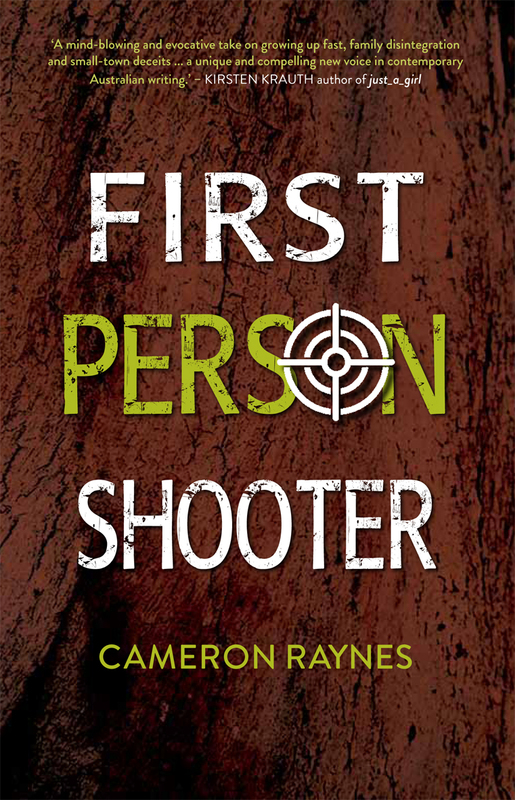 First Person Shooter is the novel I was meant to write. 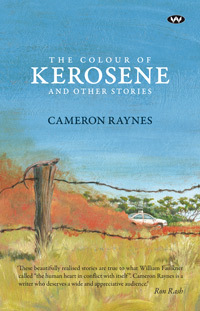 It tells the story of Jayden, a 15-year-old boy who lives on the edge of a small country town in the grip of bikies and ice. He stutters, he’s bullied at school, he has a .22 rifle under his bed. Due to be published in early 2016, through MidnightSun Publishing. The Last Protector unlocks primary historical material of the most revelatory and intriguing kind — the correspondence files of the South Australian Aborigines Department. 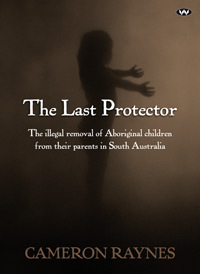 This work presents a compelling case that the South Australian Government acted illegally in taking Aboriginal children from their parents between 1939 and 1953.